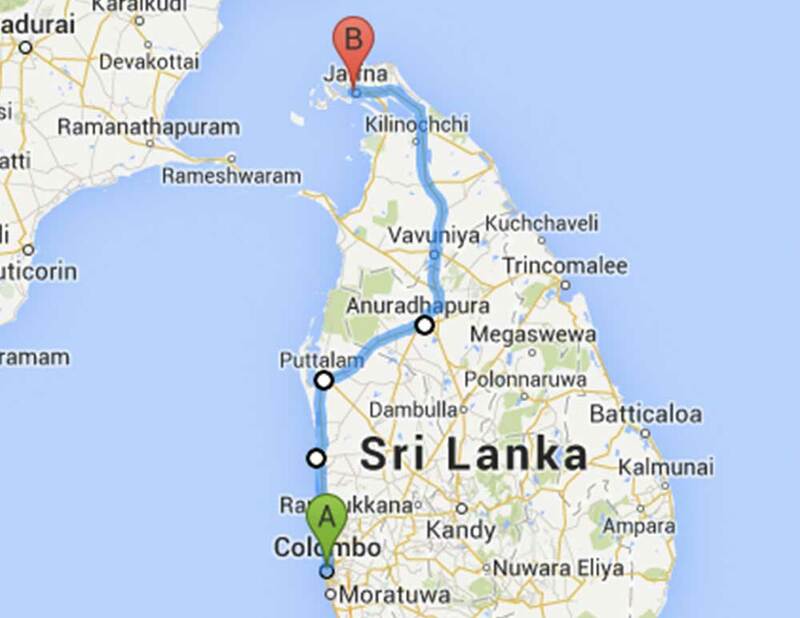 Is there any bus service from Colombo to Jaffna every hour? I think they go at a set time in the evening from Colombo. There are trains too, but I’m not sure how often they go. How much cost for the route?